Josh and Safi dream of winning the scarecrow competition, but dreams turn to nightmares when the scarecrows go missing. Have they been stolen… or did they walk? 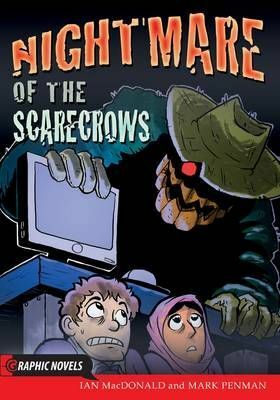 Dare you read Nightmare of the Scarecrows?